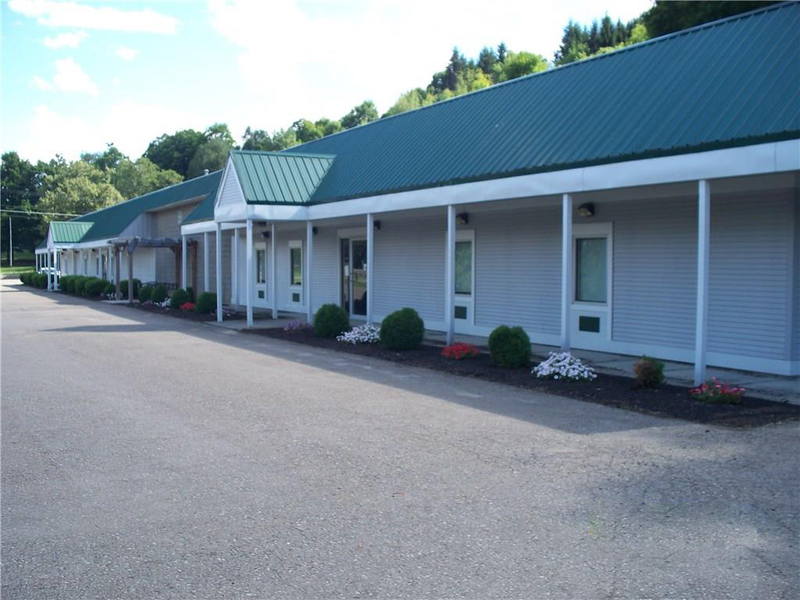 This one story building is located in the town of Hornellsville, with 1.7 acres on State Route 36. 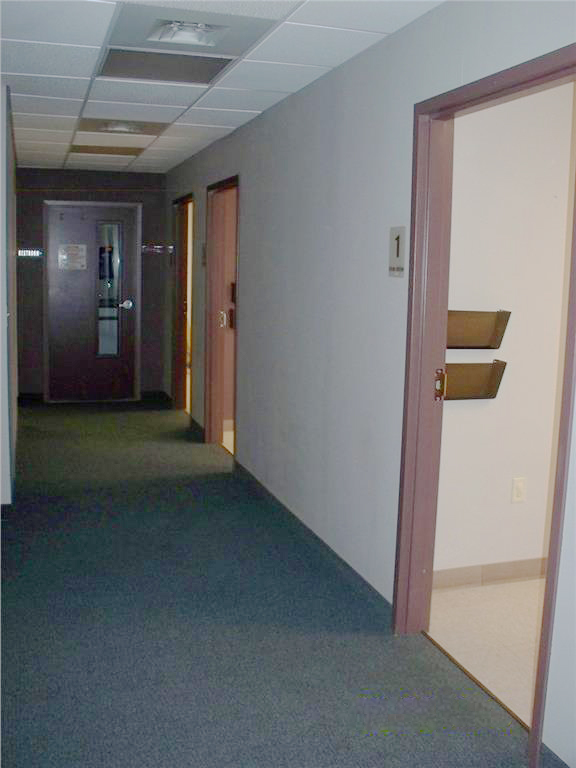 There are 3 separate units available to lease out, all with ADA compliant parking ad restroom facilities. 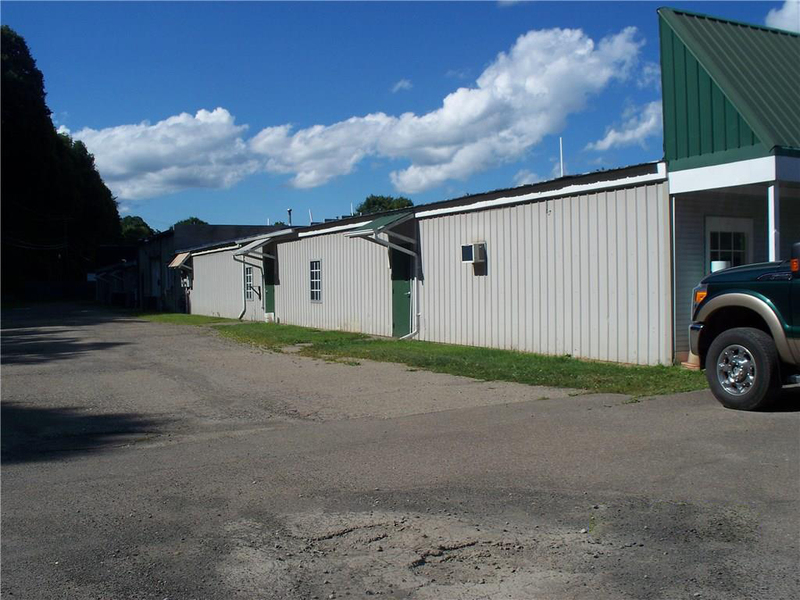 Unit A is currently leased by a local business who plans to continue renting from the owner. A local Medical Doctor currently rents a portion of Unit C as well. 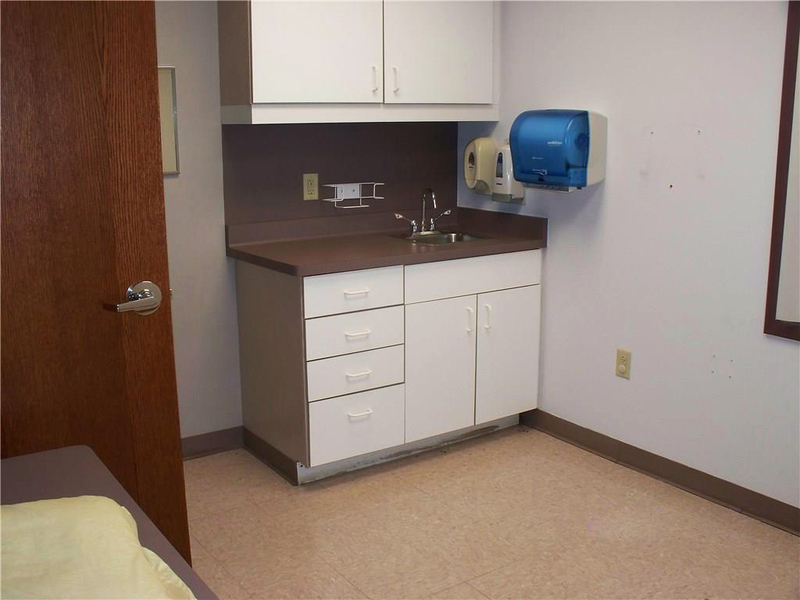 Units B&C have been renovated to accommodate medical office space, complete with receptionist areas, treatment rooms with sinks, offices, break rooms, community restrooms, lounge/infusion rooms, nurse's stations and installed filing units. 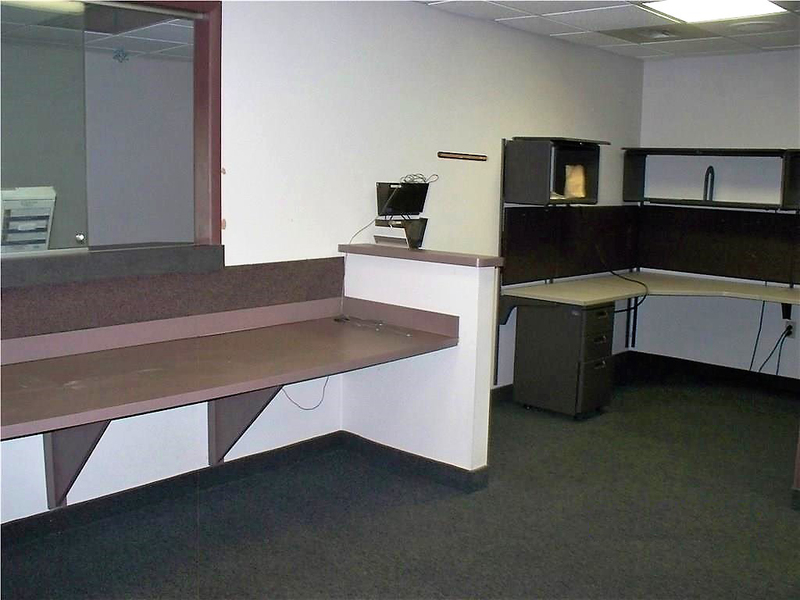 All this space can be easily renovated quickly, if necessary. There is a 30' x 60', 3 bay storage shed wired with electric. 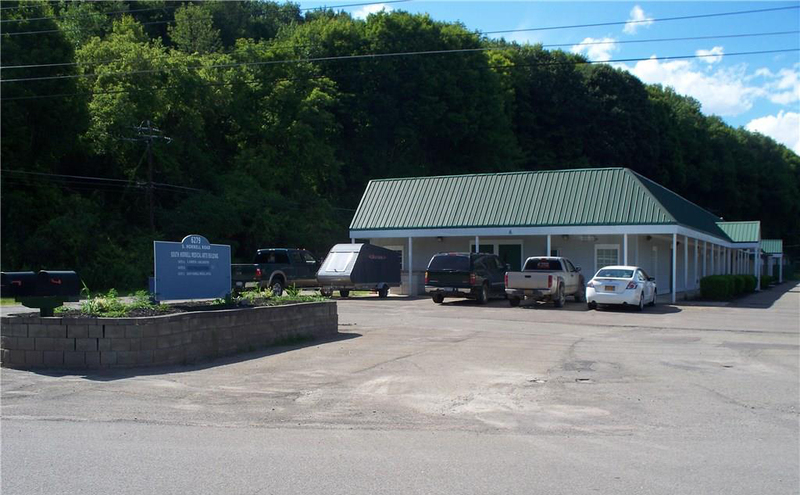 City of Hornell water; installed 2500 gallon septic system with leach lines; tenant pays own utilities except water. 4 miles to St. James Hospital. 67 miles to Rochester, 45 miles to Corning and 83 miles to Sayre, PA.